In the Rocky Mountains, our notion of spring as a season is a little — shall we say “different.” True, it warms up a few degrees and we celebrate many of the same rites, but blooming flowers? Green grass? Nesting birds? That’s the stuff of summer. Spring in Ketchum means the final days of skiing and, if we’re lucky, doing so in shorts. 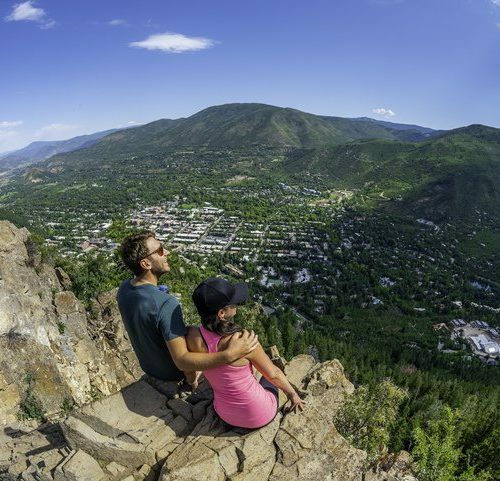 Here are a few reasons to celebrate spring in Ketchum with us this April and May. 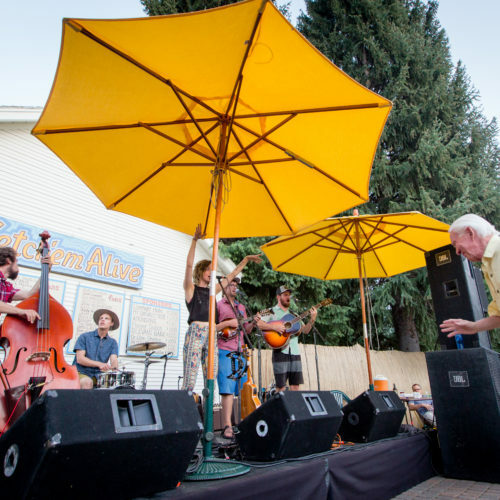 This Saturday, April 13, join the fun at the annual Baldy Bash — a sun-soaked street party that commemorates the end of the ski season with beer, barbecue and live music. This year’s musical acts are Casey Kristofferson (hitting the stage at 2pm) and Andy Frasco (3:45pm). An encore from Casey Kristofferson on Sunday will help close out the season at River Run. While we may not have a colorful display of blooms just yet, we do have one signature display of color in spring: the annual Easter Egg Hunt at Sun Valley Village. Come out on Friday, April 19 with the kids and watch as they scramble for thousands of multicolor eggs, each holding a small treasure or treat. The last day of skiing at Warm Springs is Sunday, April 21. Don your craziest, ski-friendly costume (a tradition amongst many) and take your final turns. More beer? More barbecue? ‘Tis the season! 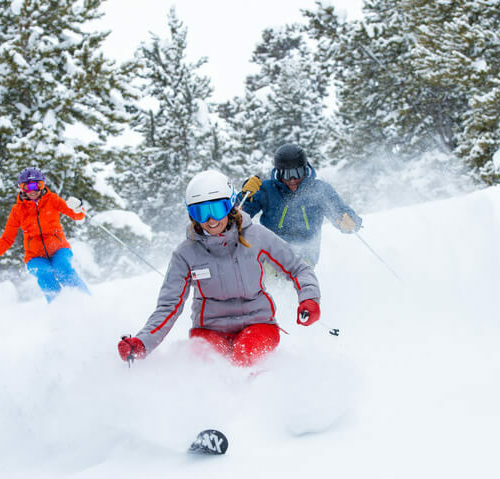 Learn more about all of these events from our friends at Sun Valley. 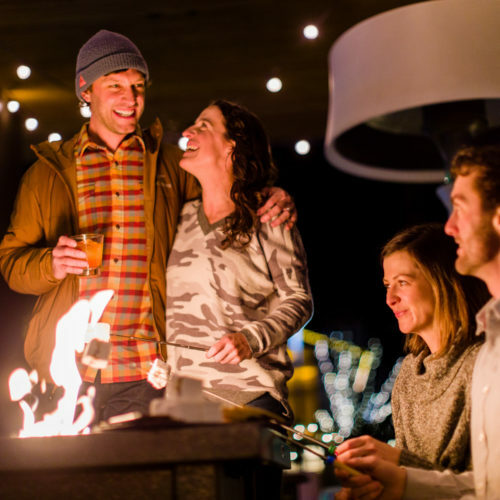 Finally, if you’re a resident of Idaho, spring is your chance to save big at the Limelight Hotel Ketchum. Now through June 19, locals can present a valid Idaho ID at check-in and enjoy special rates that start at $129/night. You can actually save up to 30% on higher room types if you do it right. Learn more.